John Deere Power Systems (JDPS) has introduced new propulsion ratings to its EPAMarine Tier 3 engine offerings. The new PowerTech 4045TFM85 propulsion ratings expand the John Deere Marine Tier 3 lineup with two ratings for continuous and heavy duty applications (M1 rating with 75 kW (100 hp) at 2,400 rpm and M2 rating with93 kW (125 hp) at 2,500 rpm). The PowerTech 4.5L ratings join the lineup of John Deere Marine Tier 3 propulsion engines from 75 to 559 kW (100 to 750 hp).The 4045TFM85 ratings meet U.S. Environmental Protection Agency Marine Tier 3 emissions regulations, NRMM (EU 97/68/EC) as amended and are MARPOL Annex VI exempt. 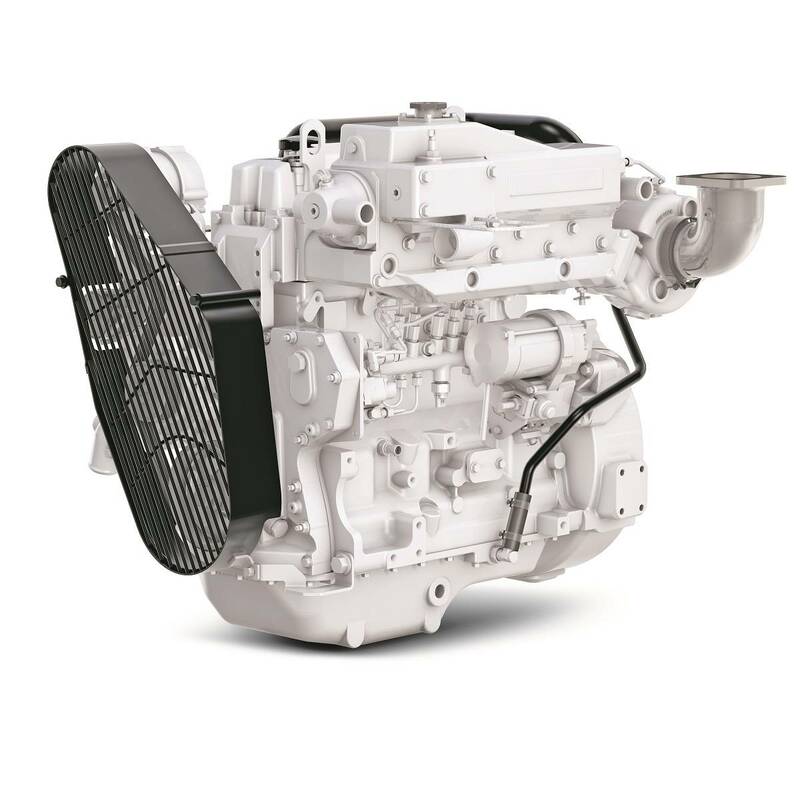 Features of the PowerTech 4.5L propulsion engine include a high-pressure common-rail fuel system, a water-cooled exhaust manifold, and the choice of keel cooled or integrated heat exchanger configurations. The PowerTech 4.5L propulsion engine is now available for order. All John Deere marine power solutions are available through John Deere marine engine distributors and marine dealers.